Modeling is a key component to sciences from mathematics to life science, including environmental and ecological studies. By looking at the underlying concepts of the software, we can make sure that we build mathematically feasible models and that we get the most out of the data and information that we have. This book shows how models can be analyzed using simple math and software to generate meaningful qualitative descriptions of system dynamics. This book shows that even without a full analytical, mathematically rigorous analysis of the equations, there may be ways to derive some qualitative understanding of the general behavior of a system. 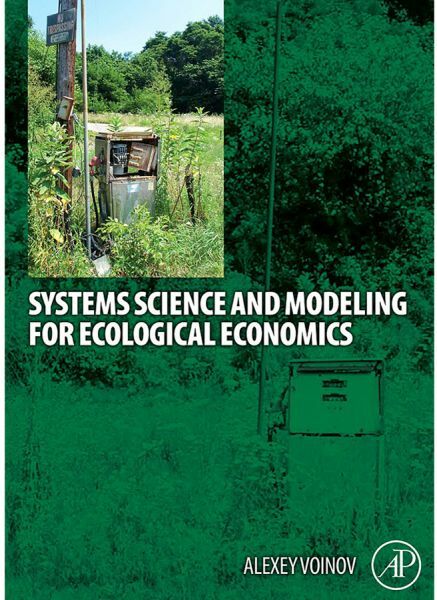 By relating some of the modeling approaches and systems theory to real-world examples the book illustrates how these approaches can help understand concepts such as sustainability, peak oil, adaptive management, optimal harvest and other practical applications.